You are going to Watch One Piece Episode 356 English dubbed online free episodes with HQ / high quality. 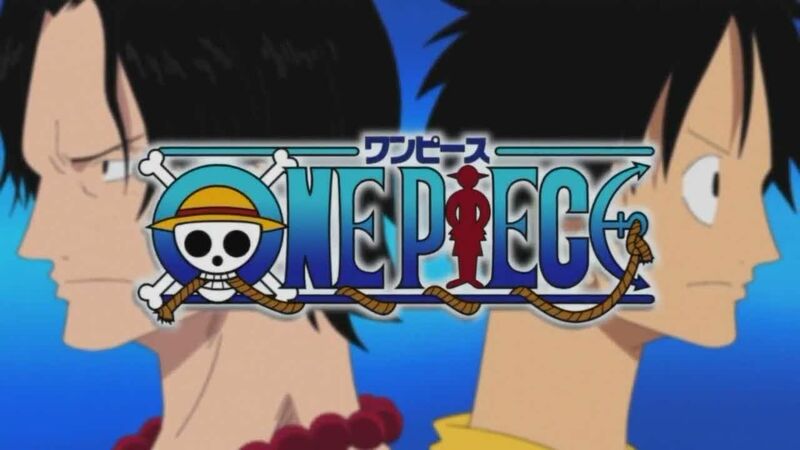 Stream Anime One Piece Episode 356 Online English dub Usopp’s the Strongest? Leave Anything Negative to Him. Luffy continues on to take on Moria while Chopper and Robin remain behind to take on Hogback and his loyal zombie servants. After Oars runs off with a new pirate hat from his destruction, the remainder of the crew end up in Perona’s room where she uses her negative powers on them. However, Usopp reveals that he’s immune to her attacks because he’s already got a negative personality, staying behind to take on the ghost princess while the others continue towards Absalom and Ryuuma.